There are more than 5,000 native plant species in California—nearly one third of which are now rare or endangered. 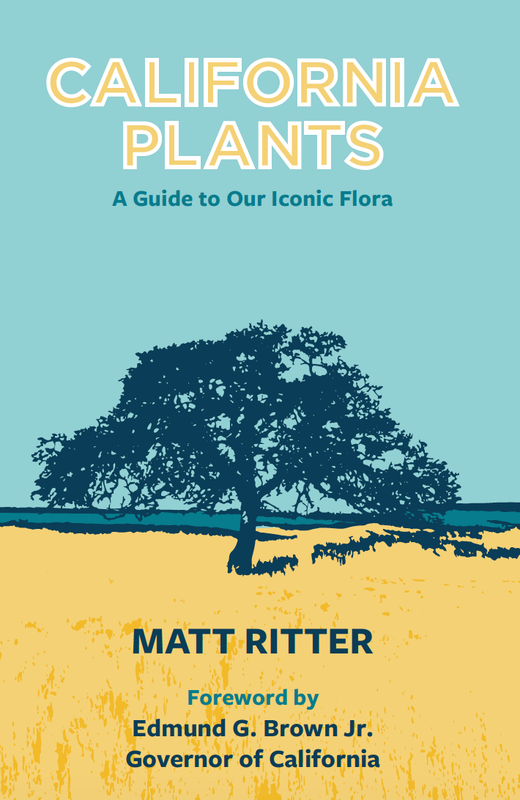 Matt Ritter, professor of botany at Cal Poly, San Luis Obispo, seeks to raise awareness of our state’s unique botanical beauty with his new book, California Plants: A Guide to our Iconic Flora. Matt uses a straightforward, approachable style to celebrate the state’s flora and natural areas. During his lecture, he will share his photos and stories about some of the fascinating species included in his new field guide. Matt will be available to sign copies of his new book after his talk. 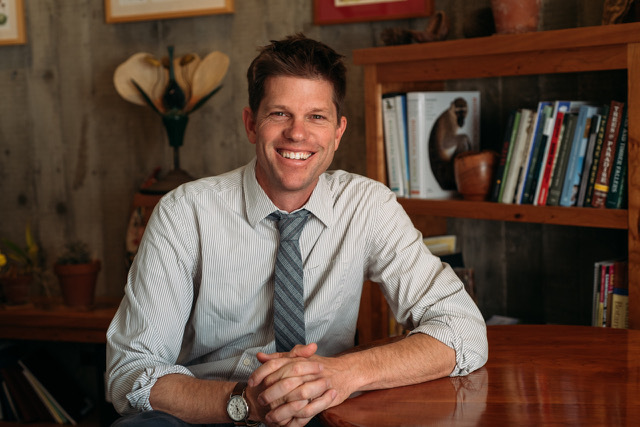 Dr. Matt Ritter is a botany professor in the Biological Sciences Department at Cal Poly, San Luis Obispo, where he studies California’s native plants and cultivated trees. He’s the author of several books, including A Californian’s Guide to the Trees among Us (Heyday, 2011). He won the Cal Poly Excellence in Teaching Award and the International Society of Arboriculture Award for Excellence in Education. He’s an avid woodworker, mason, and gardener.